One floor living with quick access to Rt 422. 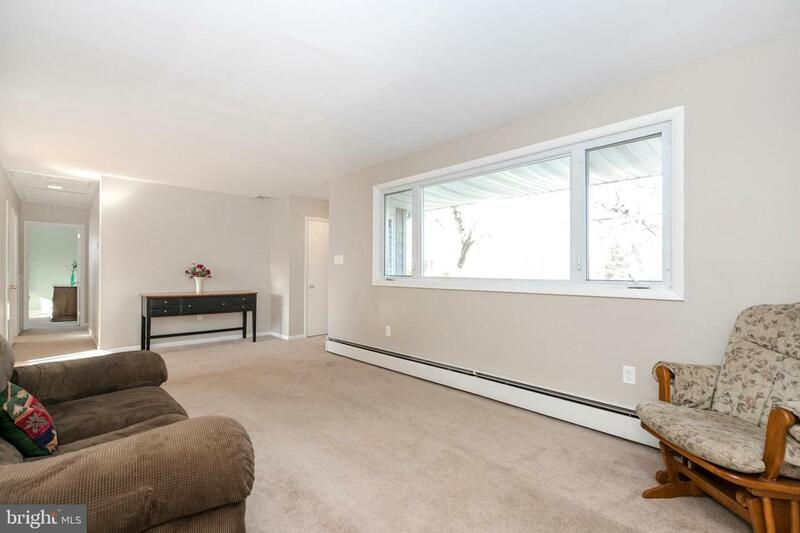 This home has generous room sizes and with placement of windows brings in plenty of natural light and allows for furniture placement without taking up wall space. As you approach the home you will see the large driveway offering plenty of off street parking. 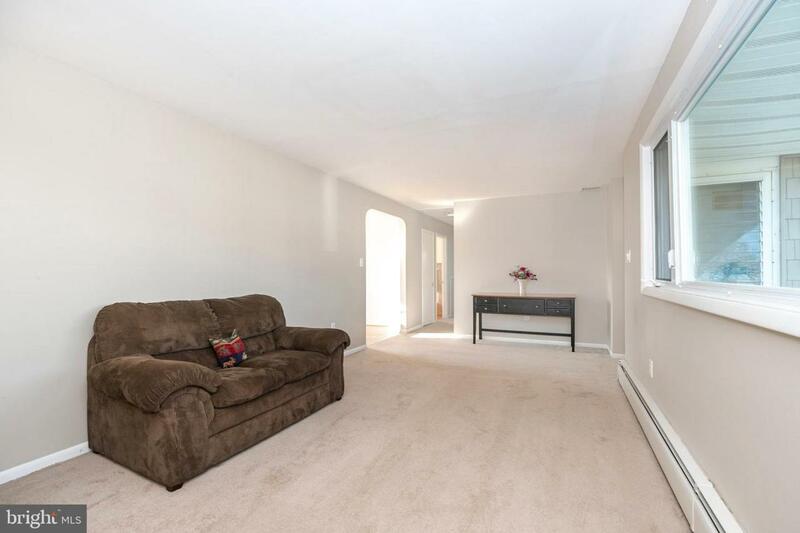 The living room is a good size and has a large picture window, coat closet and outside access. In the kitchen there is plenty of counter space and cabinets along with dining area with large picture window looking out to the large flat yard. Off of the kitchen is a family room with decorative brick access corner wall, decorative ceiling, plenty of windows, closet and outside access to front of the house. There are three nice size bedrooms with double closets and a full bathroom to complete this floor. 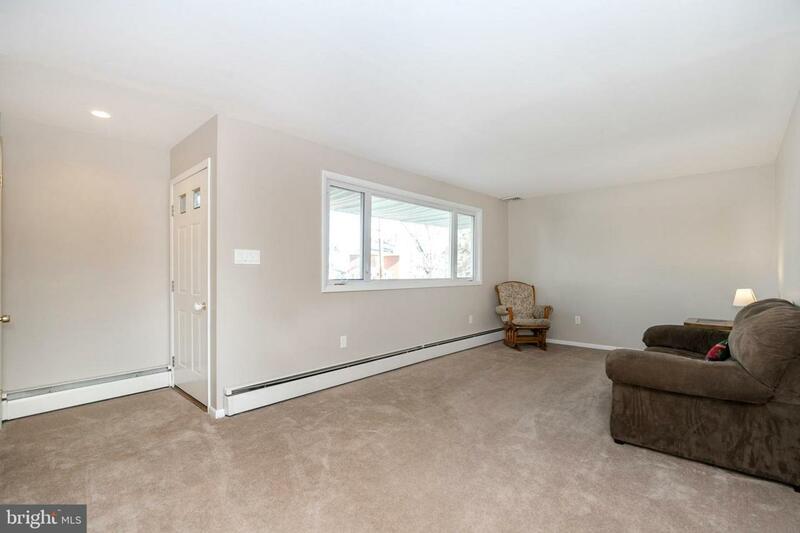 The basement is a blank canvas for any of your needs and has access to the backyard. Off of the kitchen is a covered patio with plenty of space for table and chairs. The rear yard is flat and open. 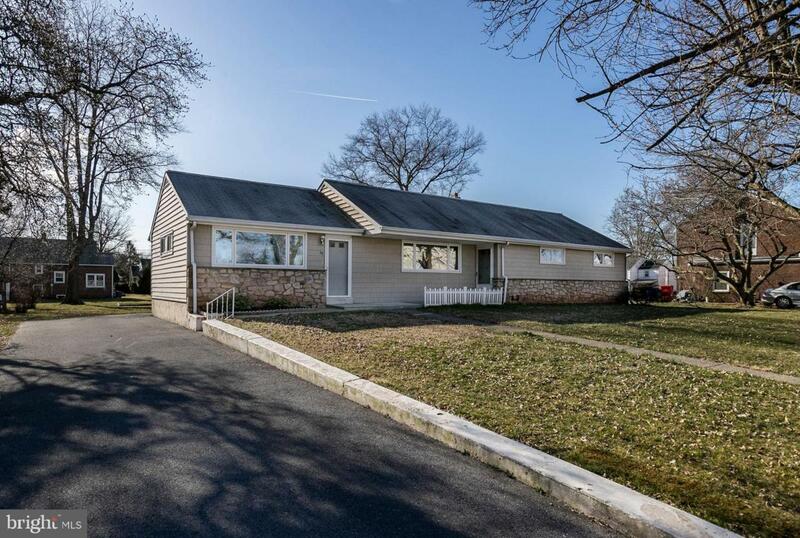 House is near many restaurants, shopping, Pottstown Hospital and very close to Rt 422 and High St. If you are looking for one floor living and move in ready with central a/c, put this on your list of homes to view.